Last updated by Chris Hill at September 12, 2018 . Onboarding a new hire, now what? 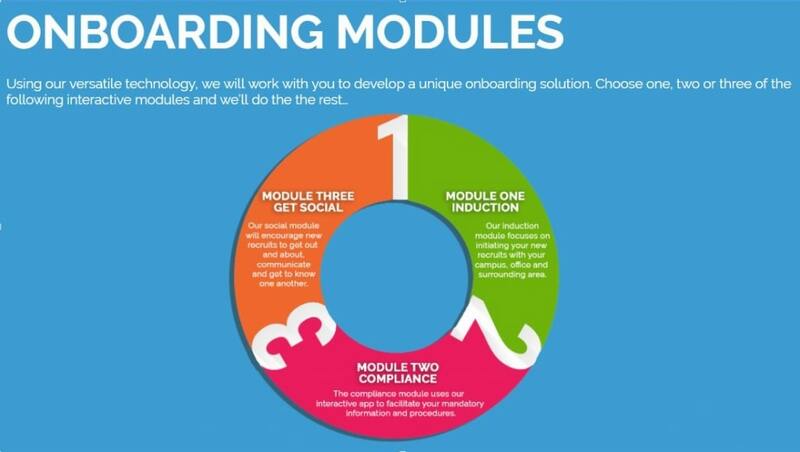 You need an Onboarding Plan. Company policies, desk, computer, phone, email address, show them the lunchroom, done. Right? Sure, if you want the thousands you’ve invested in getting to this stage only to invest tens of thousands more. Meanwhile, they start planning their exit strategy within 6 months. That’s right, 6 months; the average time an improperly onboarded employee starts making a break for it. We Have a Plan, Do You? Forget the money, what about your companies productivity? You hire people to keep it up, so why not make the process bulletproof. How? Gamify. That’s right, gamify. It’s not just a trendy concept, it’s real. 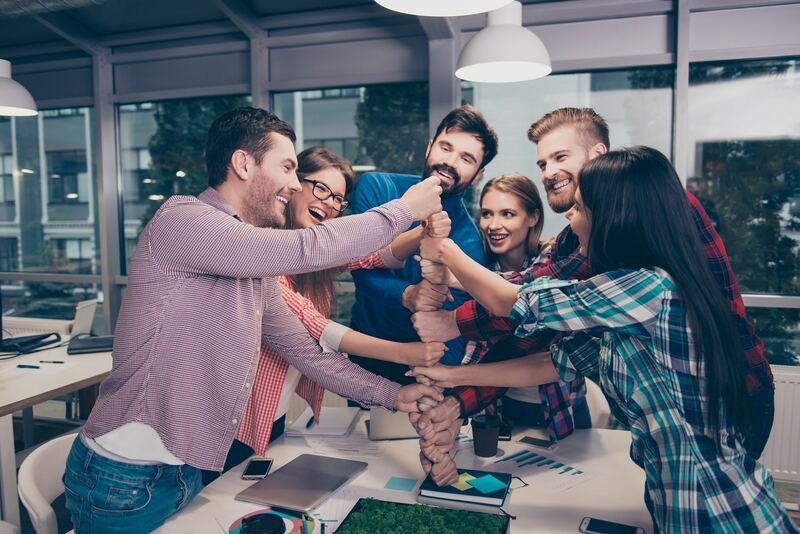 In fact, according to a jarring 2018 Gallop report, only 12% of employees “strongly agree” their company does a great job onboarding. This is where Slixer can help. We can build your company a unique, modular, onboarding program that can either be stand-alone or compliment your existing program. Using our advanced technology we provide a unique, gamified solution to support your onboarding & orientation requirements, wherever in the world you may be. Our innovative and immersive app has been designed to gamify the process of onboarding & orientation; whether you’re looking to help new recruits get to know the office and local area, relocating offices, encouraging employees to get out and about discovering your campus or business park or helping graduates settle into working life – we’ve got it covered!